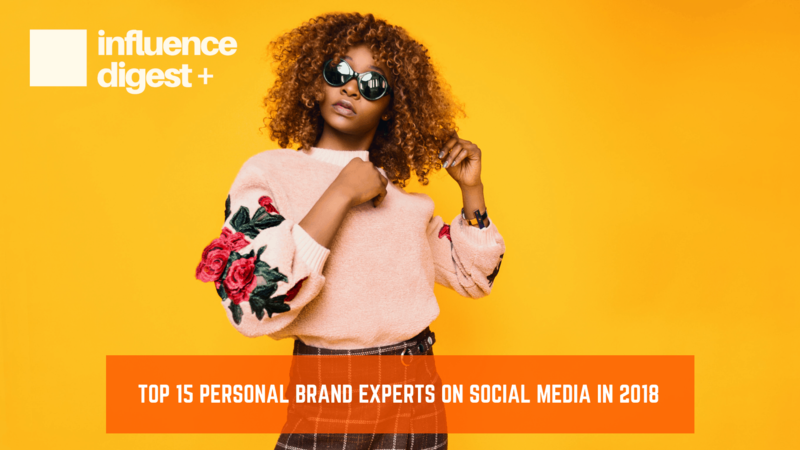 Here is a list we compiled of the Top 15 Personal Brand Experts on Social Media who have grown their personal brand outside of their original career. Regardless of occupation or age, each individual optimized their growth through authenticity, transparency and above all else; social media. Mr. Neistat built his business by producing amazing video content for Youtube. Earlier work included; freelance film and photography. His experience during the 2001 attacks on the World Trade Centre was quoted to be “one of the scariest experiences of his life”. His documentation and footage is a testimony to the quality of film that he produces. His style and creativity are widely known to be some of the best. Mr. Neistat is also known for his timelapse’s and one of the first YouTubers to adopt drone footage in his daily vlogs. If you want to see his style, just open up Youtube. Its safe to say that everyone uses elements of style. Mr. O’Leary has always had a fascination for finance and entrepreneurship. 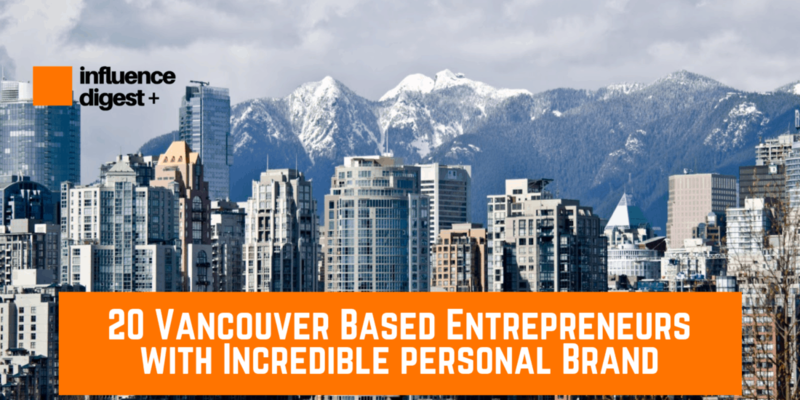 The ability to be financially free drove him to make millions through his first business adventure; Soft Key. His ability to market himself on cable TV through shows such as; Shark Tank and Dragons Den, was a fantastic medium to improve his personal image. Mr. O’Leary now hosts large conferences to discuss finance with young entrepreneurs looking to invest. Mr. Rogan began his early life as an actor, comedian and professional UFC boxer. After his career, Joe maintained his online presence through social media platforms. Joe was one of the first influencers to adopt podcats as a new medium to connect with his audience. Even though podcasts are not new, they have recently become popular. Joe has capitalized on industry and discusses a plethora of topics with his guests. His show now streams to millions of users. His humour, excitement and unique guests, such as Elon Musk, makes his podcast very entertaining. Mr. Guzman started his journey as a Youtuber in 2012 as a health and fitness influencer. His tutorials and daily vlogs enabled him to connect with his audience. 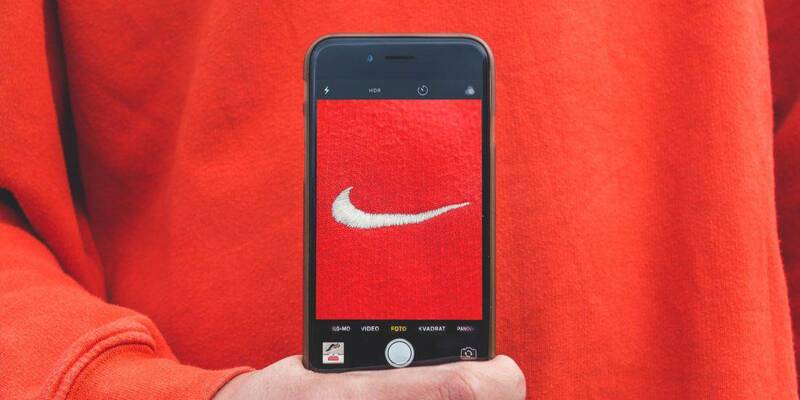 His Alphathelte apparel company expedited his personal brand with the use of social media. He was one of the first to adopt “athleisure” into his clothing line as a new way to wear performance gear outside of the gym. Dr. Peterson started off his career as a clinical physiologist and University professor. While studying in University, Dr. Peterson completed his first book called, “Maps of Meaning”. He is widely known as one of Canada’s greatest modern psychologists, often touching on topics from Religion and Morality, to Hierarchies and Karl Marx. His lectures are taught at Harvard and The University of Toronto. After publishing “12 Rules for Life“, Dr. Peterson took the opportunity to be interviewed by over 50 news and media organizations. These ranged from BBC to the H3H3 podcast. He is a good example of an individual who was able to capitalize off of his media spotlight and educate young individuals on improving their lives. With over 500 lectures posted on Youtube, Dr. Peterson is very transparent with his followers. On the H3 podcats, he stated that “Youtube is the modern-day version of the printing press“. Marques entered the tech seen through Youtube. As a tech enthusiast, he was one of the first YouTubers to review tech products. His knowledge of technology and footage are some of the best. He has now expanded to review automobiles and other products. Neil Patel is known as one of the best digital marketers on the Internet. His knowledge of SEO optimization has enabled him to partner with companies such as Amazon to increase their revenue. He now sells programs and web seminars to educate users that seek advice on improving their revenue. His goal is to eventually teach charities how to drive traffic to their website. It will enable them to become more noticeable online and therefore generate more support for their cause. Gary Vaynerchuck is best known for is social media and digital marketing skills. He has grown many multi-million dollar businesses, including his families wine company. 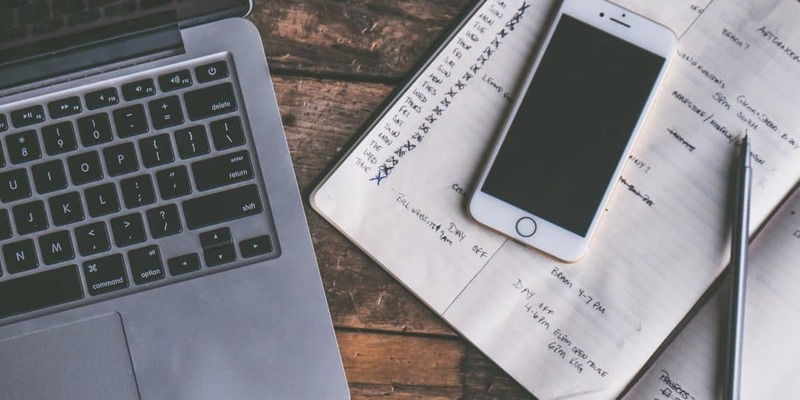 As a marketing guru, Mr. Vaynerchuk took advantage of his financial success by teaching young entrepreneurs how to grow through his seminars and youtube videos. As a motivational influencer, Mr. Vaynerchuck wastes no time, teaching his audience how to be hyper-productive and focused. After a successful basketball career, Mr. O’Neal quickly invested his finances to becomes one of the wealthiest basketball players of all time. From stocks to infomercials, Mr. O’Neal is the best example of an individual who monetized his personality after his professional career ended. He has featured in over thirty different commercials and has used his humour to create advertising campaigns for many brands. From security companies to fashion companies, Mr. O’Neal has a knack for infomercials. Known online as “IJustine”, Ms. Ezrik is an American Youtuber who quickly dominated the charts through her tech reviews and gaming channels. With over a billion views and 2 million Twitter followers, IJustine used her acting, marketing and tech skills to become one of Youbutes best content creators. She has worked with many companies to discuss product launches and has created campaigns for tech companies such as Intel. Known online as “SuperWoman”, Ms. Singh combined her acting and music skills to create a popular Youtube channel. She adds elements of her traditional background into comedic skits to humour her audience. By blogging about her travels, skits, and rants, Ms. Singh is able to connect with her followers. Her personal brand has grown as she continues to partner with UNICEF, Me to We, and other non-profit human rights organizations. Ms. Mitchel quickly became an inspirational model with her unique appearance on social media. Fashion companies such as Gucci and Vogue have taken notice and have featured her in their magazines. Her Instagram has grown to over 200,000 followers. Ms. Mitchell was formerly bullied for her freckles but has taken her beauty into a full-time career with the help of her large Instagram following. After arriving in Canada in 1982, Massimo spent years perfecting his cuisine through various restaurants. He was one of the first Italian chefs in the Toronto scene that brought unique products and meals to Canadians. As a celebrity chef, he has been featured in Chopped, Master Chef, Top Chef and other more tv shows. His ability to stay active online has provided his current restaurant, “Capras”, with much success. Mr. Capra is also pursuing new opportunities around the globe with restaurants opening in The Middle East and Europe. Mr. Kelly spent his entire life in politics and is currently the city council of Toronto Mr. Kelly has connected with millennials and younger viewers through social media. His success can be contributed to his comedic satire and relatable memes. His twitter pages have now grown to over 800,000 followers. His popularity grew in 2015 when he commented on the feud between the rappers Drake and Meek Mills. He is one of Toronto most adored political figures. PK Subban spent most of his life around hockey, however, his personal branding is one of the best in the National Hockey League. Mr. Subban spends much of his free time capitalizing on his colourful personality. He has released a line of suits with RW-CO and has announced a commitment to donate over 10 million dollars to the Montreal Children’s Hospital. PK has grown his social media by releasing unique posts. These include; behind the scenes videos and collaborations.